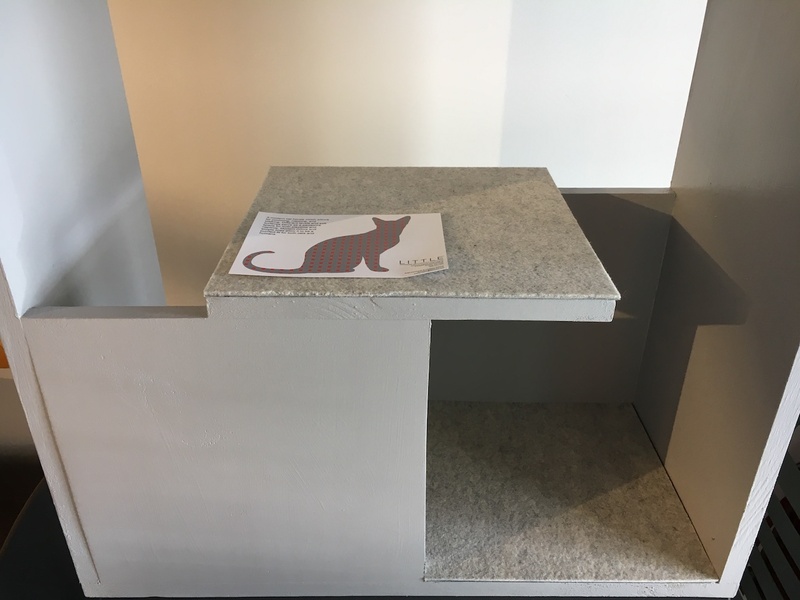 Dubbed the “Dwell House,” a sleek composition of intersecting cubic volumes rendered in white laminate and natural wood, was one of six Modern cat houses created by architects and furniture designers to benefit SAFE Haven for Cats during The Cat’s Meow Cocktail Party and Auction sponsored by Trig Modern design center and showroom in Raleigh. 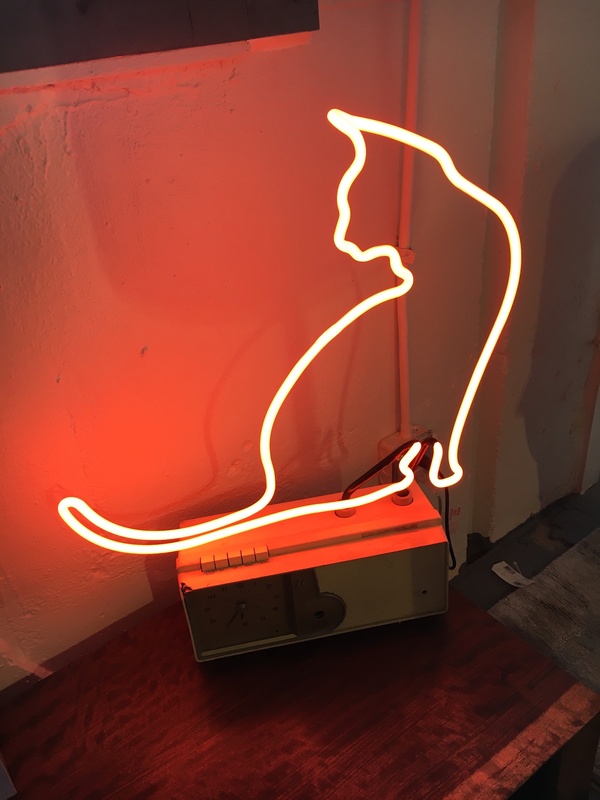 For the auction, the six imaginative houses were joined by a mixed-media painting by Louis St. Lewis of Raleigh and New Orleans, a large neon tabby cat sculpture perched on an old radio by neon artist Nate Sheaffer of Raleigh, and an iconic mid-century modern chair from Modernica donated by Trig Modern’s owner Bob Drake. For Perching, Playing, and Napping by Little Associates. two three-month-old kittens that SAFE Haven’s founder and director, Pam Miller, and a few volunteers brought to the event. Trig Modern provided an abundance of party food, wine, beer, and chilled water for the crowd as they perched on modern sofas and chairs throughout the showroom. 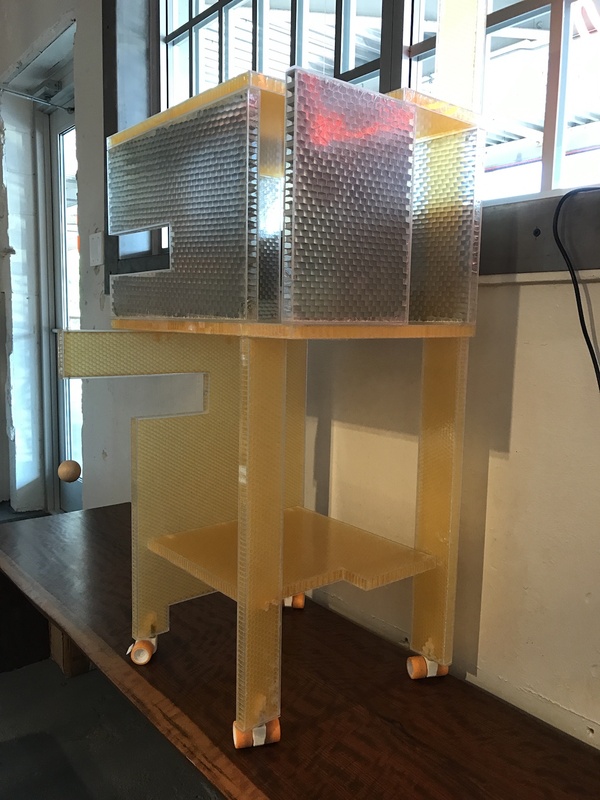 With entertaining encouragement from professional auctioneer Ben Farrell, who donated his services to the cause, every item sold for prices that exceeded their designers’ expectations. 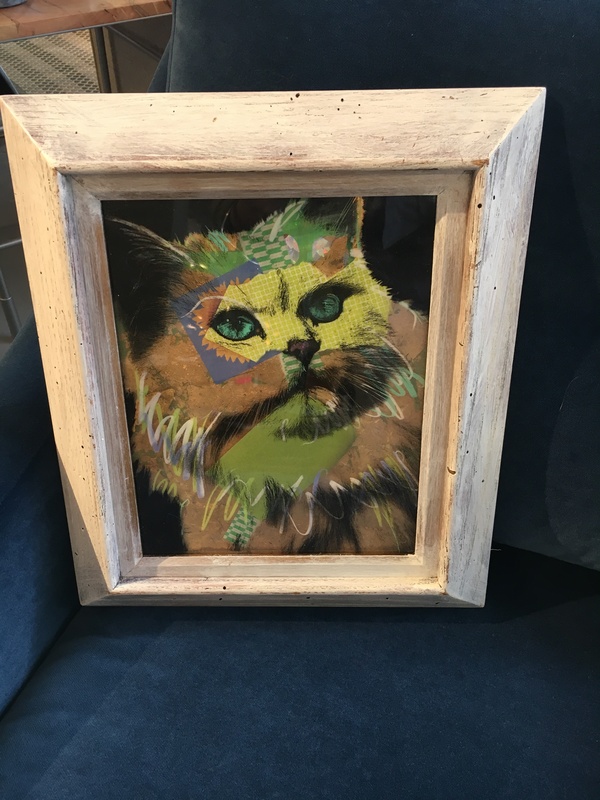 Proceeds went directly to SAFE Haven for Cats in Raleigh, a non-profit, no-kill cat shelter and clinic that, to date, has found homes for nearly 8500 formerly stray and abandoned cats and kittens. the highest winning bid at $1150. Other donations brought in $274 and SAFE Haven sold $59 in retail items, making the grand total for the evening $4858. 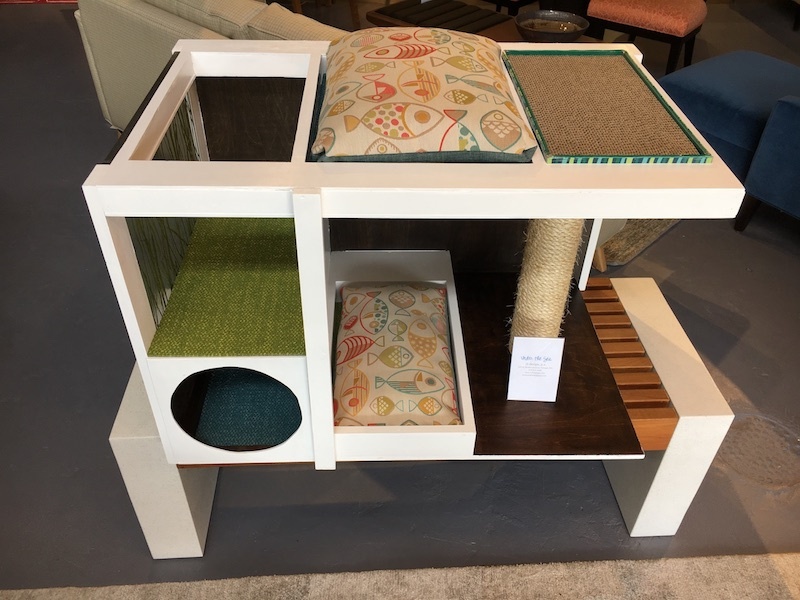 Marie Baum, a SAFE Haven volunteer, invited architects and other designers throughout the Triangle to create “cool, modern” houses for indoor cats for the fundraising auction. According to guidelines, the houses had to be modern in style and of such quality that potential bidders would welcome them in their homes. They also had to be small enough to fit through a regular residential door and light enough for two people to carry them. For more information on SAFE Haven for Cats, visit www.safehavenforcats.org. 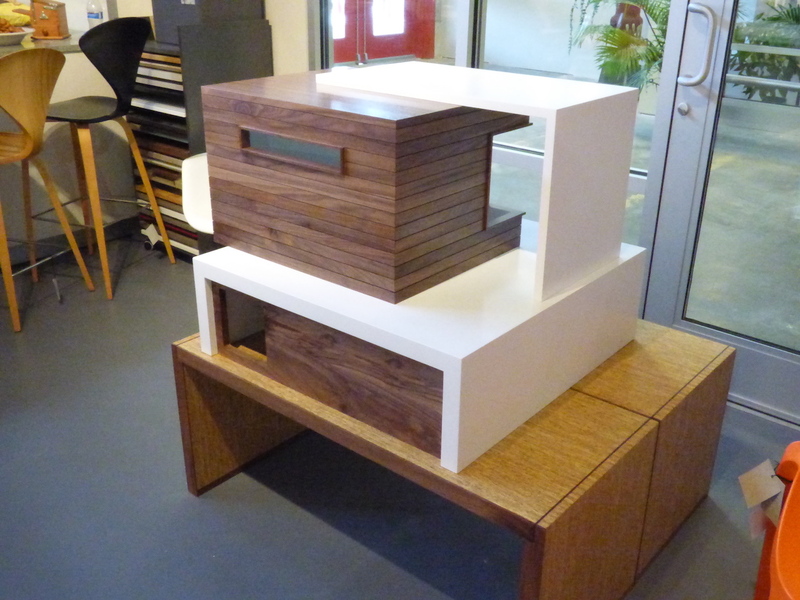 Founded in December 2012, Trig Modern is owned and operated by furniture and lighting designer Bob Drake. Through its combination of modern and mid-century-inspired furniture, lighting, wall and floor coverings, and accessories, as well as Modern kitchen and bath remodeling services, Trig Modern’s mission is to present a realistic portrait of sensible living and offer an antidote to excess, formality, and convention. For more information, visit www.trigmodern.com, call 919.516.8744 and find Trig Modern on Facebook. The showroom is located at 1053 East Whitaker Mill Road, Suite 109, Raleigh, NC 27604. SAFE Haven’s mission is to ensure the well-being of every cat through adoption, affordable spay/neuter services, community outreach and adherence to no-kill principles. The shelter receives no government funds and relies solely on private donations for 84% percent of its budget. Visit safehavenforcats.org for more information. After the first tour sold out, NCMH has arranged a second opportunity for Taylor fans and Modernist design enthusiasts. 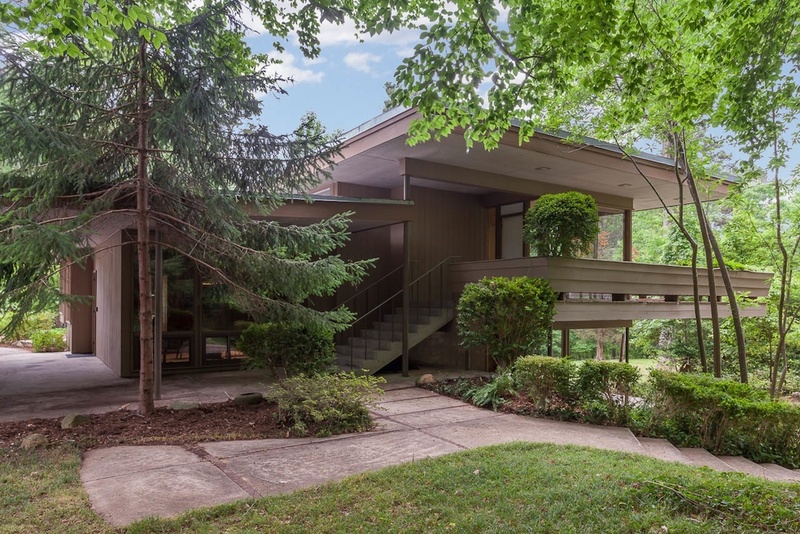 By popular demand, North Carolina Modernist Houses (NCMH) will host a second tour of singer-songwriter James Taylor’s classic mid-century Modern childhood home in Chapel Hill on Saturday, July 2, from 9 a.m. to noon. Modernist architects George Matsumoto and John Latimer designed the three-level house, which was built in 1952 for Dr. Isaac Taylor — then-dean of the UNC-Chapel Hill School of Medicine — his wife Trudy and their five children: James, Livingston, Hugh, Alex, and Kate. James lived there until he graduated from high school. In the 1960s, James and his siblings played music in the two-story guesthouse nearby, which is included on the tour. Participants will see where James carved his initials on the railing around the guesthouse deck. The house will be auctioned on June 29. Proceeds from ticket sales benefit North Carolina Modernist Houses, a nonprofit dedicated to archiving, preserving, and promoting Modernist residential design across the state. For more information: www.ncmodernist.org. The BuildSense building in downtown Durham. 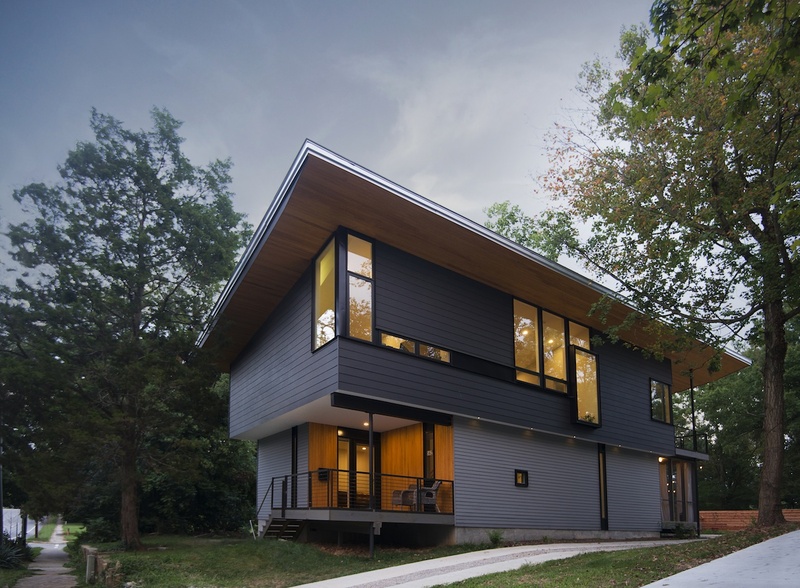 BuildSense, an award-winning design-build firm located in downtown Durham, will host “Thirst4Architecture,” a networking event sponsored by North Carolina Modernist Houses (NCMH) and Emilie Huin of Triangle Modern Homes Real Estate, on Thursday, June 16, from 6-8 p.m., in the firm’s offices at 502 Rigsbee Avenue. 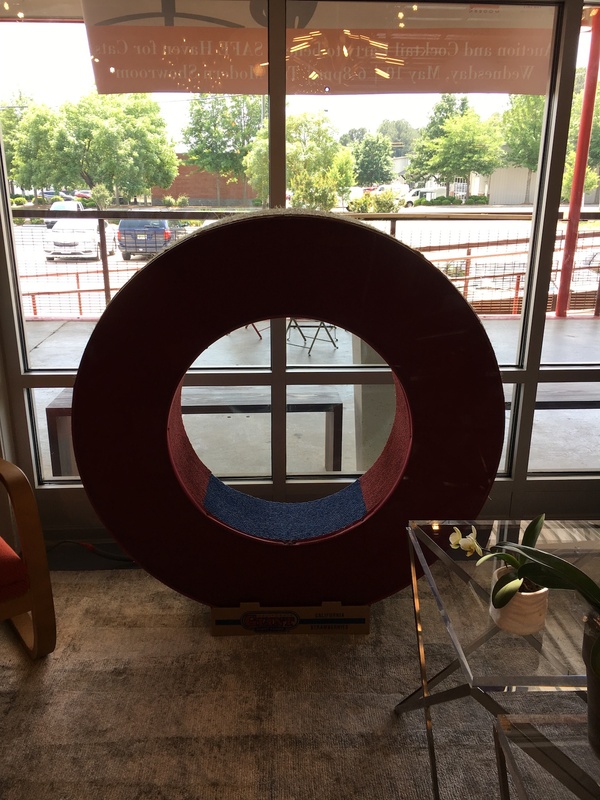 T4A events are opportunities for architects, artists, building managers, contractors, engineers, furniture dealers, realtors, and anyone else interested in Modernist residential design to connect and create strategic alliances in a casual environment. The hosts provide refreshments and other entertainment while introducing T4A participants to their businesses. 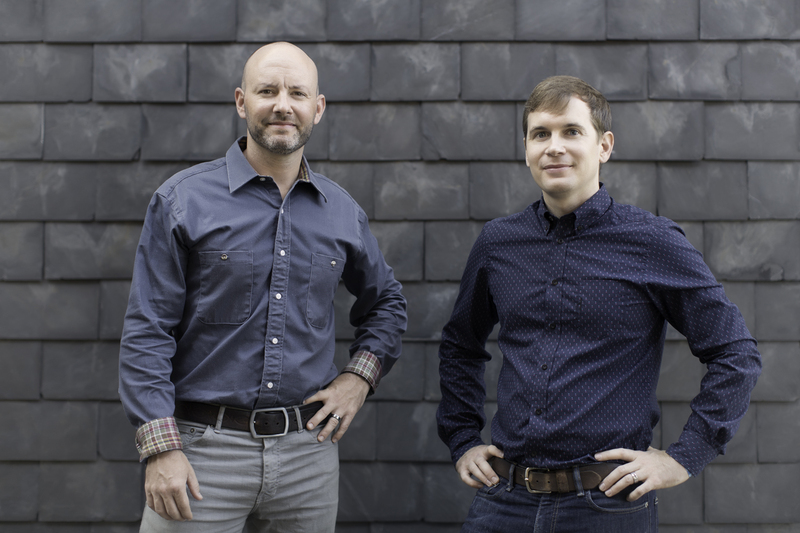 Founded by Randall Lanou and Erik Van Mehlman in 1999, BuildSense Inc. is a full-service architecture and construction firm known for designing and building both modern and traditional sustainable, energy efficient homes and renovations. The firm frequently participates in NCMH events, including homes tours and the Matsumoto Prize for Residential Design. Those attending the June T4A will be able to tour the firm’s ca. 1945 building that served as an auto service center for 30 years before Lanou and Mehlman retrofitted into one of the most energy-efficient buildings in downtown Durham in 2014. For more information on BuildSense, including directions to the offices, visit www.buildsense.com. For more information on NCMH and the locations for future Thirst4Architecture events, visit www.ncmodernist.org. The Cherry-Gordon House in Raleigh’s HIstoric Oakwood neighborhood is among the houses on NCMH’s spring tour. Eight exemplary Modernist houses will be open for one day only during North Carolina Modernist Houses’ Modapalooza Mobile Modernist Spring Tour around the Triangle on Saturday, April 2, from 8:30 a.m. until 5 p.m.
North Carolina Modernist Houses (NCMH) is an award-winning non-profit organization dedicated to archiving, preserving, and promoting Modernist residential architecture from the 1940s to today. The annual Modapalooza tour is a full day of visiting new, mid-century, and recently renovated Modernist houses around the Triangle region aboard a luxury shuttle bus. Breakfast, snacks and beverages aboard the bus and a catered lunch are included with a purchased ticket. The Modapalooza tour starts and ends in the Sheraton Imperial Hotel off I-40 in Durham. Tickets are $119 per person for the general public and $99 per person for NCMH’s Mod Squad members. NCMH tours tend to sell out quickly, so those interested are encouraged to purchase tickets soon at http://www.ncmodernist.org/palooza16.htm. Proceeds benefit NCMH. For more information on NCMH, visit www.ncmodernist.org. North Carolina Modernist Houses (NCMH) is an award-winning, 501C3 nonprofit organizations established in 2007 and dedicated to documenting, preserving, and promoting Modernist residential design. The website is now the largest open digital archive for Modernist residential design in America. NCMH also hosts popular architecture events every month and frequent home tours, giving the public access to the most exciting residential architecture, past and present. These tours and events raise awareness and help preserve these “livable works of art” for future generations. For more information: www.ncmodernist.org. Find NCMH on Facebook. Follow NCMH on Twitter and Instagram. 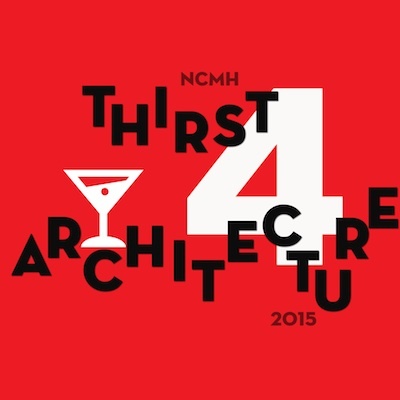 BeyondBlue Interiors in Raleigh’s North Hills shopping center will host Thirst4Architecture (T4A), a monthly networking party sponsored by North Carolina Modernist Houses (NCMH) and Emilie Huin of Triangle Modern Homes on Thursday, March 17, from 6-8 p.m. The event is free and open to the public. T4A parties are opportunities for architects, artists, building managers, contractors, engineers, furniture dealers, realtors, and anyone else interested in Modernist residential design to connect and create strategic alliances in a casual environment. The hosts provide refreshments and other entertainment while introducing T4A participants to their businesses. Susan Lafera and Beth Bridges opened BeyondBlue Interiors in 2005 to offer the Triangle region a collection of modern, sophisticated furnishings, accessories, fabrics, lighting, and floor coverings. 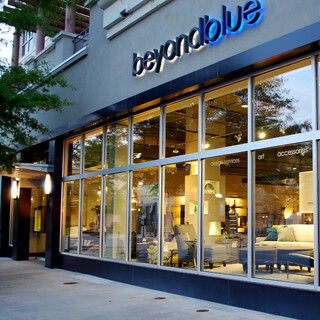 Throughout the March 17th event, partygoers will be able to speak with BeyondBlue’s interior designers and tour the spacious showroom, which is located in North Hills shopping center at 4350 Lassiter, North Hills Avenue, Suite 102, Raleigh, NC 27609 (919.896.6630). For more information on BeyondBlue Interiors and to get directions: www.beyondblueinteriors.com. North Carolina Modernist Houses (NCMH) is an award-winning, 501C3 nonprofit organizations established in 2007 and dedicated to documenting, preserving, and promoting Modernist residential design. The website is now the largest open digital archive for Modernist residential design in America. NCMH also hosts popular architecture events every month and frequent home tours, giving the public access to the most exciting residential architecture, past and present. These tours and events raise awareness and help preserve these “livable works of art” for future generations. Follow NCMH on Twitter and Instagram. 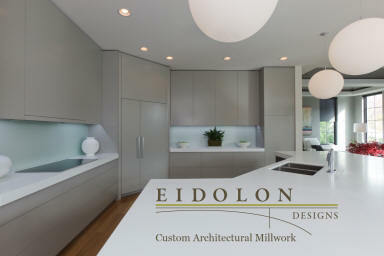 Eidolon Designs in Raleigh will once again host “Thirst4Architecture,” a networking event sponsored by North Carolina Modernist Houses (NCMH) and Emilie Huin of Triangle Modern Homes on Thursday, February 18, from 6-8 p.m. Free and open to the public, this month’s T4A event also includes Eidolon’s annual Oyster Roast. 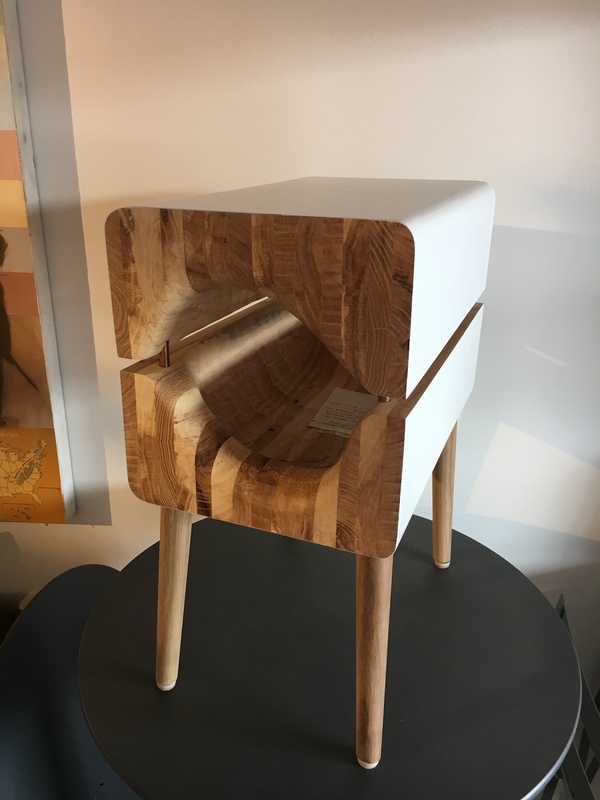 Located at 414 Dupont Circle in Raleigh’s historic Boylan Heights neighborhood, Eidolon Designs handcrafts fine furniture, architectural millwork, doors, kitchen, bath, and office components, media integration pieces, and sculpture. According to owners Ann Cowperthwaite and Mike Parker, who have supported NCMH events for many years, Eidolon team members “are artists and craftsmen, not manufacturers” and the company is “committed to environmental sustainability,” sourcing hardwoods from certified tree farms, sheet woods that are formaldehyde-free, and using only non-toxic finishes. Those attending the February T4A can tour Eidolon’s workshop and speak with the owners and other Eidolon craftsmen while enjoying the annual oyster roast, soup, and other side dishes. For more information on Eidolon Designs visit eidolondesigns.com. Filmmaker Matt Silva will be on hand for Q&A session. 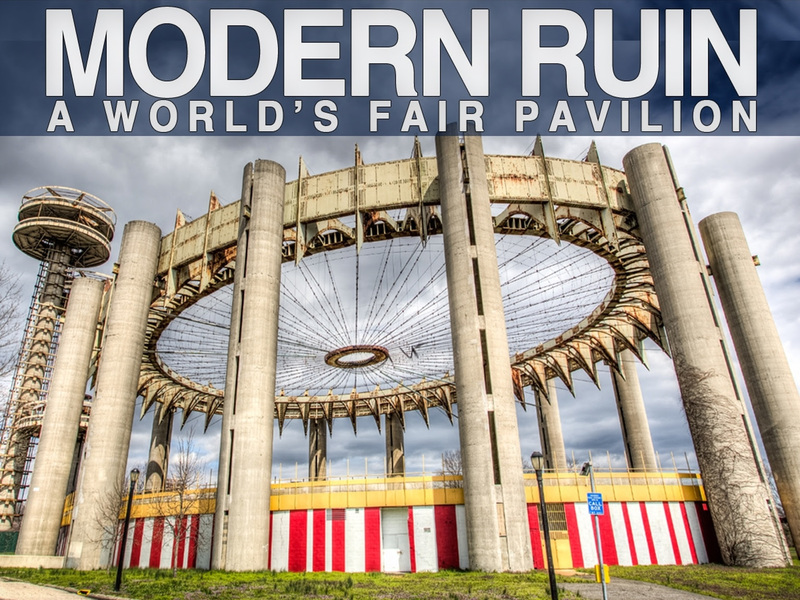 As an addition to its 2015-2016 Architecture Movie Series, North Carolina Modernist Houses (NCMH) and series sponsor MoHo Realty present a special screening of the documentary “Modern Ruin: A World’s Fair Pavilion” on Saturday, November 14, 6:30 p.m., at King’s in downtown Raleigh. Filmmaker Matt Silva will fly in from New York for a Q&A session after the screening. Dr. Marsha Gordon, Professor of Film Studies at NC State University, will introduce Silva. In his documentary, Silva illuminates the steps architects and other staunch supporters have taken to protect and re-purpose the Pavilion. “Silva packs this documentary with people who lived during that time and people who have taken a great interest in the preservation of the pavilion,” wrote Christopher Inoa for Untapped Cities.com after the premiere. “I hope that the film helps people re-imagine the space and are inspired to dream for what it can be in the future,” Silva says. Adam Carrington of Carrington Electric is co-hosting the event at King’s, 14 West Martin Street, Raleigh. Beer, wine, and soft drinks will be available for purchase. The doors will open at 6 p.m. Tickets are $10. To see a trailer of “Modern Ruin,” go to https://vimeo.com/61415780. For more information on NCMH and the entire MoHo Realty Architecture Movie Series, go to http://ncmodernist.org/movies. 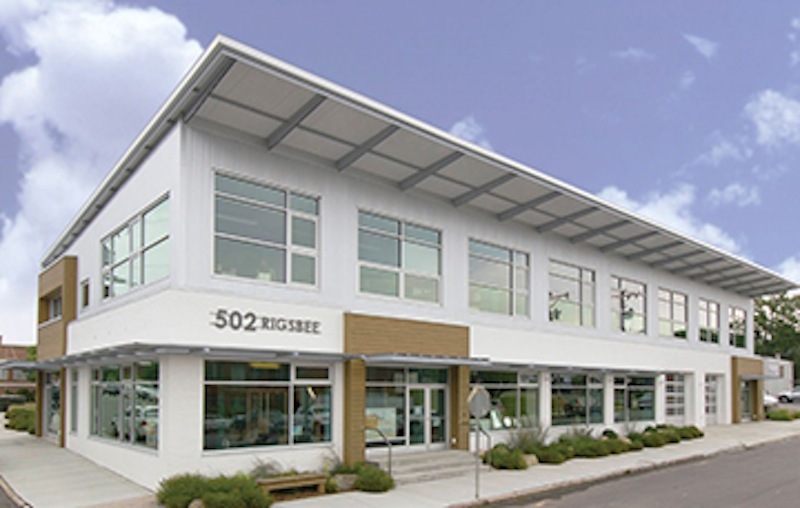 architecture, business, events, modern architecturedowntown Raleigh, event, happy hour, NC Modernist Houses, networking, The Raleigh Architecture Co.
MoHo Architecture Movie Series Moves To Hunt Library, Opens Oct. 1. Small Houses Double Feature:“Lustron: The House America’s Been Waiting For” and “Little Boxes: The Legacy of Henry Doelger,” on Thursday, November 5. 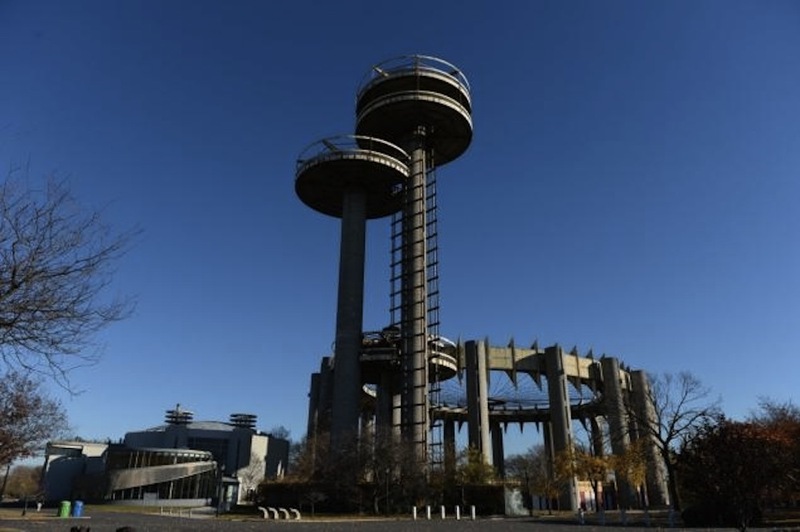 *Downtown Special Event:“Modern Ruin,” the story of Philip Johnson’s New York State Pavilion at the World’s Fair, on Saturday, November 14, at Kings Barcade, 14 West Martin Street in downtown Raleigh. Holiday Starchitecture Double Feature:“Xmas Meier” and “Gehry’s Vertigo” on Thursday December 3. 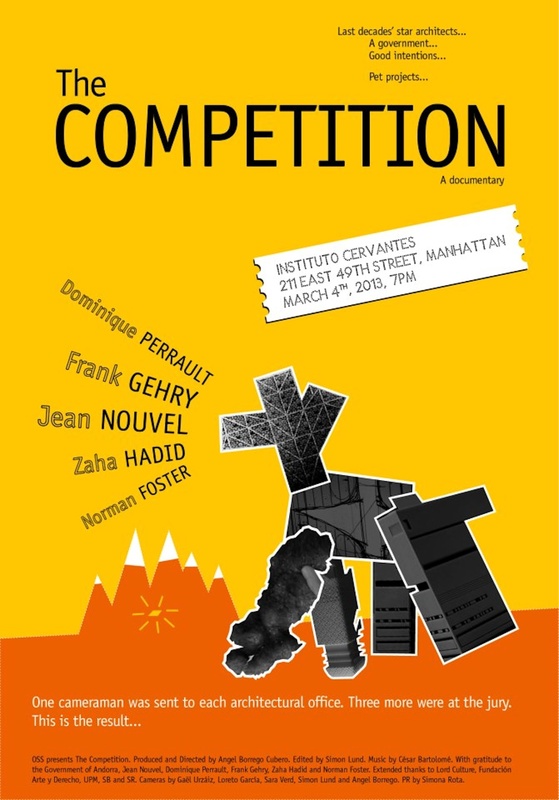 Double Feature:“Archiculture” and an animated short feature “Me and My Moulton” on Thursday, February 4. Doors open at 7 p.m. Tickets are $10 at the door. Cash and credit cards are accepted. Mod Squad members get in free until capacity is reached. The first 100 NCSU students with a student ID get in free. NCSU Friends of the Library receive 10 percent off tickets with their Friends of the Library Card. The Hunt Library is located on Centennial Campus at 1070 Partners Way, Raleigh. Free parking is available adjacent to the library. 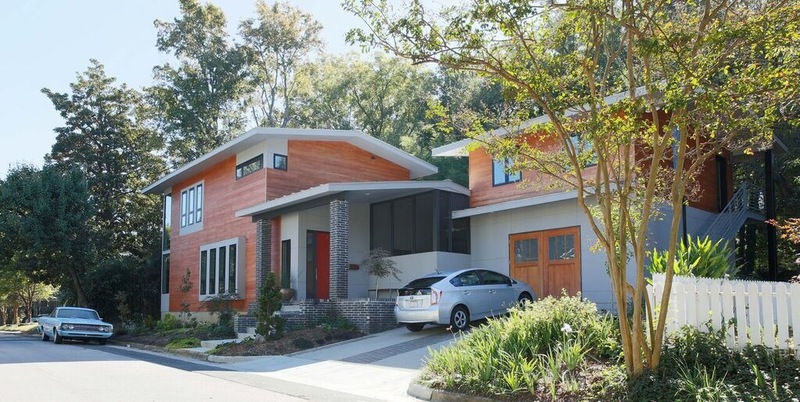 Series sponsor MoHo Realty specializes in modern and unique architect-designed homes in Raleigh, Durham and Chapel Hill. Other series sponsors include VMZinc and Hill Country Wood Works. For more information on the series, the films, and to view trailers, go to www.ncmodernist.org/movies. The Hungry Neck House: modern, compact, urban. AIA Triangle encompasses members in Wake, Durham, Orange, Lee, Chatham, Franklin, Warren, Vance, Granville, and Person counties. The houses on the 2015 tour are located in Raleigh, Durham, Creedmoor, and Pittsboro. The tour is self-guided. Tickets are available at http://aiatriangletour.com/tickets.